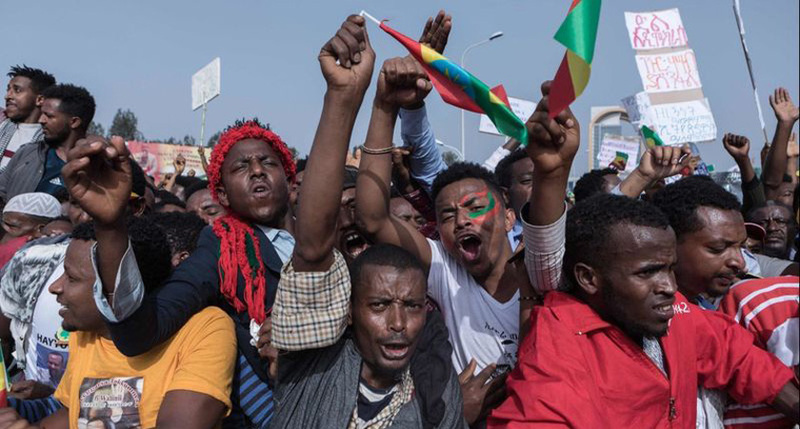 PM Abiy’s democratic reforms have been threatened by long-standing grievances over land, identity and regional boundaries that resulted in rising insecurity and the displacement of over two million people. The ascent of Dr. Abiy Ahmed to the post of prime minister in Ethiopia a year ago was a rare positive story in a year filled with grim news globally. Within months of taking office, his administration released tens of thousands of political prisoners, made peace with neighboring Eritrea, took positive first steps to ensure free and independent elections, and welcomed previously banned groups back into Ethiopia. It was an astonishing turnaround in a short period.